Cats FM - Core System Technologies Sdn. Bhd. 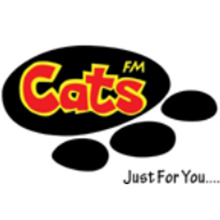 Cats FM is the top radio station in Sarawak, covering native and Malay content for all Sarawakian. Copyright © 2019 Core System Technologies Sdn. Bhd. All Rights Reserved.